Of all the Bend, Oregon rentals to vacation in, River Ridge 617, is certainly one to see all the sights. 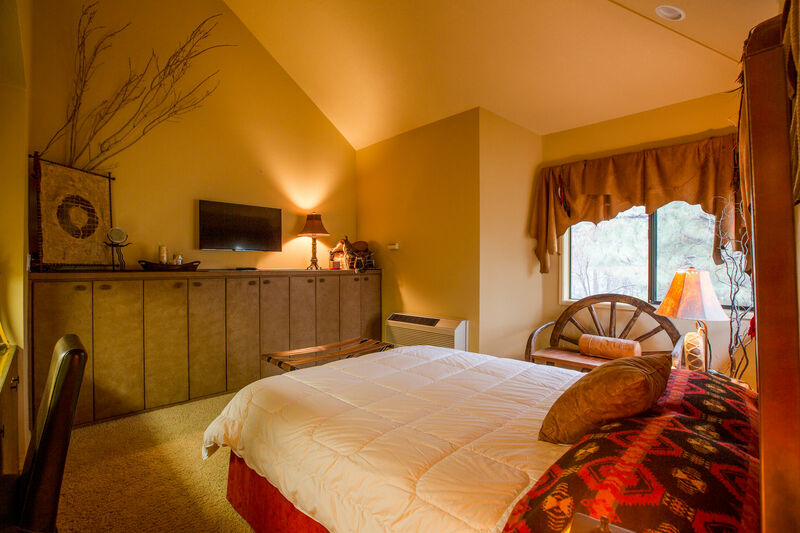 Enjoy the impressive views of the Deschutes River, as well as the amenities of Mt. 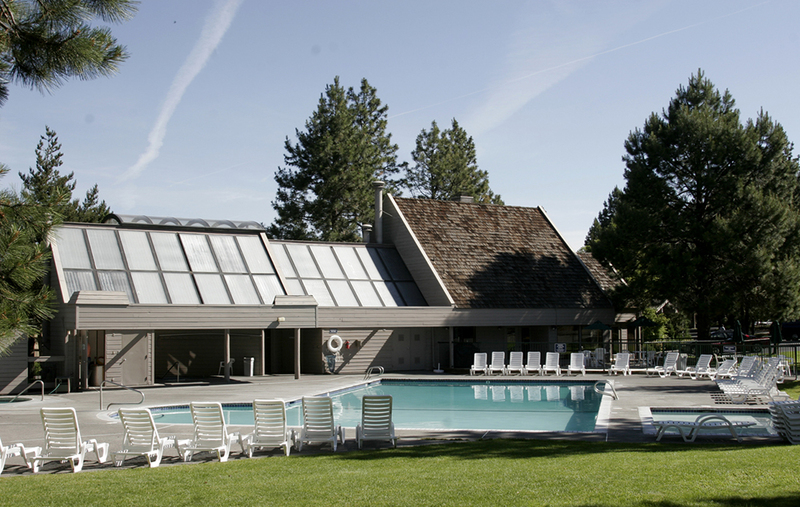 Bachelor Village Resort, including a swimming pool and more. 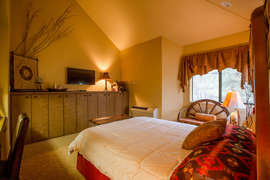 TRelax in the living room, which features a gas fireplace, flat-screen TV, and large windows that frame incredible river views. River Ridge 617 is convenient to skiing at Mt. 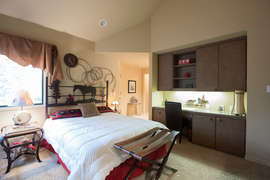 Bachelor as well as shopping and dining in the Old Mill District. 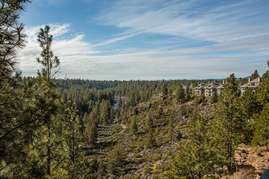 Located just off Century Drive, this condo is located high above the banks of the Deschutes River in a forest setting. 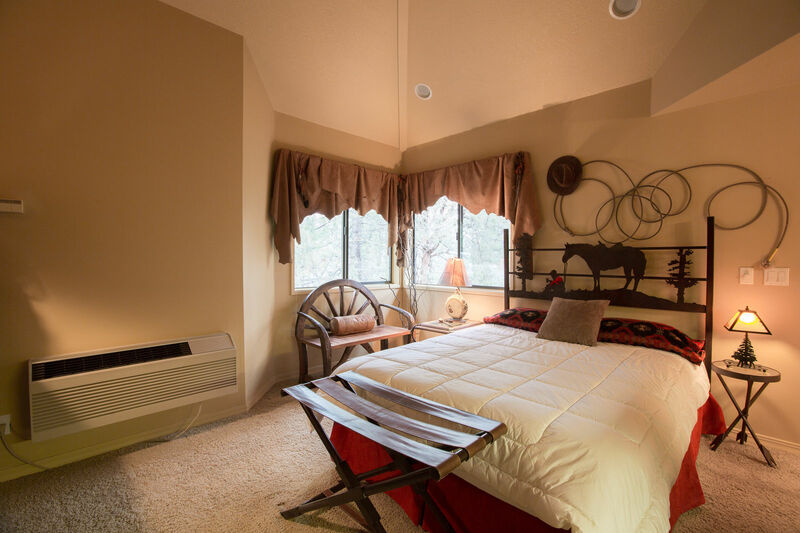 Enjoy the sound of the river echoing up the canyon walls from the south-facing deck, which also has a hot tub and propane barbecue. River Ridge 617 provides easy access to the Deschutes River Trail for hiking and mountain biking with breathtaking views.